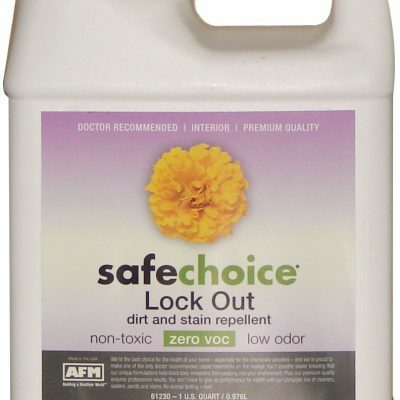 SafeChoice X-158 is a premium quality, clear coating for prophylactic use on surfaces where mold and might appear. 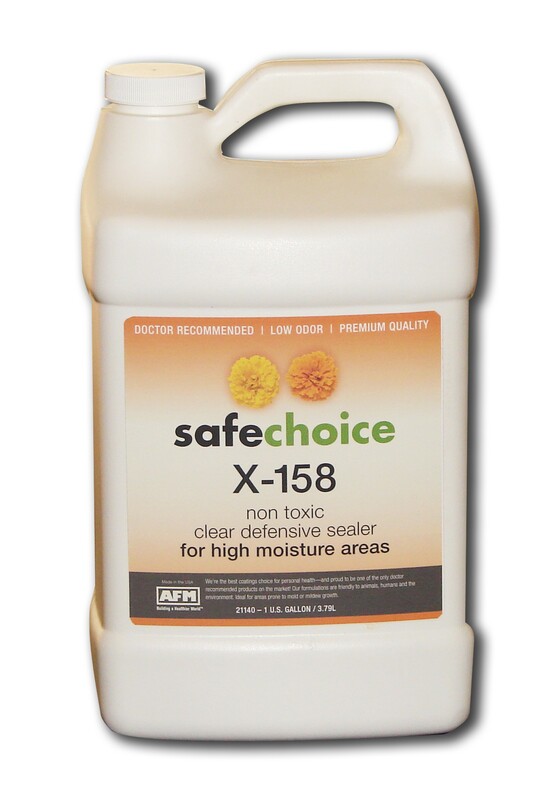 SafeChoice X-158 coating applies quickly and simply. 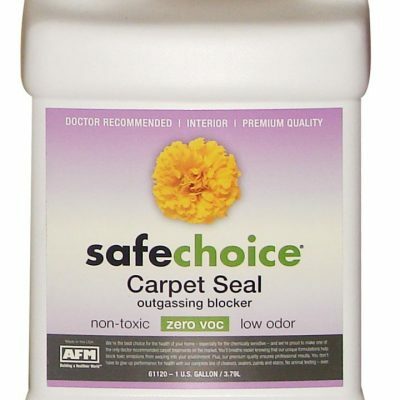 It is not a cleaning agent, but a clear defensive sealer designed to encapsulate surfaces which would typically be subject to mold and mildew attack. 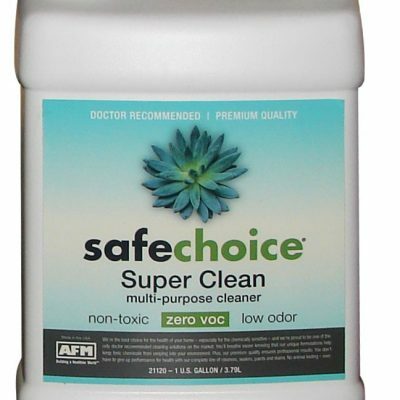 Because it is not toxic and (odor free when dry), it is ideal for use in unventilated, confined areas such as shower stalls, bathrooms and saunas. It is durable enough for use on roofs, air filtration systems and spa decks. It may also be used on countertops, walls, floors and ceilings. One application lasts between 30 and 180 days, depending on the severity of the conditions.